Imagine you could predict your customers’ behavior. You could solve issues before they surface to cut churn and increase loyalty, or personalize your messaging, marketing and products to instantly increase your sales. It sounds like something from a customer success nirvana far in the future. But, as you know, the need to keep up with your customers’ rapidly evolving demands means the future is never far away. In fact, by 2020, 75% of business buyers expect companies will anticipate their needs and make relevant suggestions – before they initiate contact. Thankfully, developments in predictive analytics, automation and artificial intelligence mean that, with the right technology platforms, you can actually already cater to these expectations. Using analytics, providers could predict the customers most likely to return handsets within the window. The customers perceived to be return risks are then targeted with a value-added service in an attempt to convince them to hold onto their devices. For example, an expert could call customers to check up on their experience and reemphasize the functionality and benefits they could be getting from the device. If successful, this will prompt a percentage of the customers to retain their handsets. Beyond the example described in the HBR article, there are more practical use cases where comms providers can use analytics and automation to predict and preempt customer behavior with an intelligent customer service. These examples not only vastly improve the customer experience, but offer CSPs the ability to increase revenues through either cost savings or increased sales. We’ve explored a couple of these use cases below. The idea of a proactive customer experience is something we recently brought to life with Salesforce. For CSPs, the home service network is frustratingly open to external variables. Any sustained interference is inevitably going to impact the customer experience (no matter whose fault it is). At worst, service disruptions can bring social media storms, negative reviews, increased churn and a plummeting NPS. At best, you get a flood of inbound support calls and tickets to process and resolve. An intelligent customer experience preempts service issues and intervenes to turn a negative customer experience into a positive interaction. For example, if you’re breaching an SLA, an intelligent customer service solution steps in to automatically issue your customer credit, or even recommend a better service tier to upsell your customer. The CSP’s OSS monitors service levels and feeds the data in real-time to Salesforce analytics. Einstein’s artificial intelligence then discovers problems before they impact your customer experience and Next Best Action intelligently automates resolutions – all delivered by CloudSense’s order management. This kind of predictive experience preempts customer issues to build a positive brand sentiment while reducing inbound costs and generating additional revenue with upsells. What’s not to like? So, how else can CSPs harness this kind of proactive experience? Contact centers – an area ripe for disruption – are a good place to start. The majority of interactions with contact centers involve customers asking ‘WISMO?’ (where is my order?). Removing WISMO enquiries would be a giant step towards meeting these aims and leave contact agents with time to take care of more complex requests. It would also give more credence to Gartner’s prediction that by 2020 customers will manage 85% of their relationship without interacting with a human. 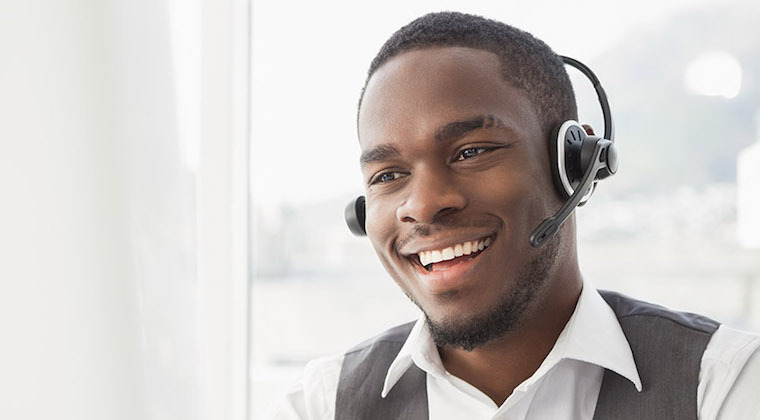 Again, by using proactive analytics and automated business processes, the prospect of cutting the majority of contact center enquiries is well within reach. A customer’s order status can be proactively monitored with analytics. If an order is scheduled to arrive late you can preempt a customer’s complaint and proactively send an automated email, SMS or notification to your self-service portal. Alongside an order update you could give the expected arrival time, as well as options for the customer to manage or change their order. For lengthy delays you could even provide credit. This proactive and intelligent service will placate frustrated customers and remove the need for them to call or email your contact center. Along with happier customers, you free up your customer agents to deliver an exceptional experience for more complex queries. Let’s not forget the potentially huge cost savings you stand to make. 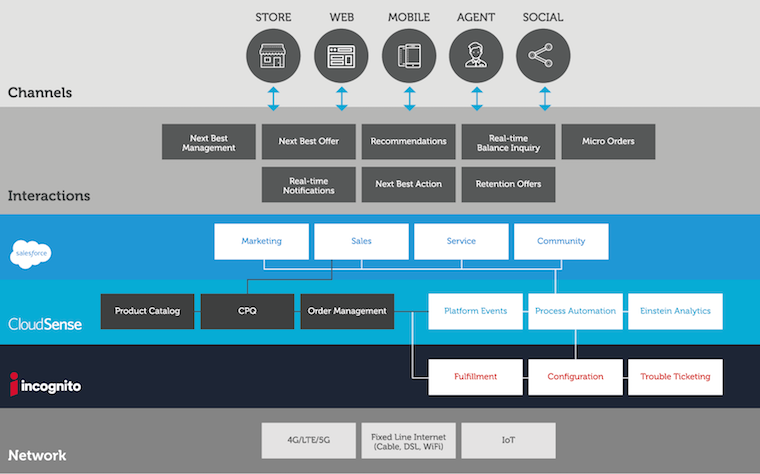 We’ve seen three ways you can already use intelligent proactive analytics and automation to genuinely transform your customer experience. And, with customer experience set to overtake price and product as the key brand differentiator by 2020, using this proactive technology could give you an all important edge over your competition. More enticing still is the fact the same principles of using data to preempt and prevent customer problems can also be applied to upsells, cross-sells and re-engaging abandoned customers – something we’ll go into more another time. Generate more revenue with upsells and cross-sells. And this is just the start – the intelligent customer service that can be delivered through a combination of analytics, AI and automation is set to revolutionize how you interact with and serve your customers.